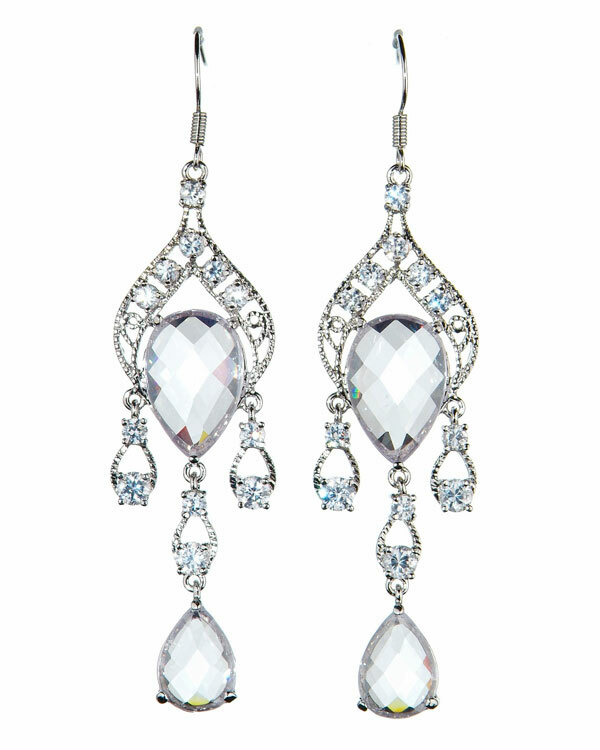 Moroccan Chandelier Earrings. 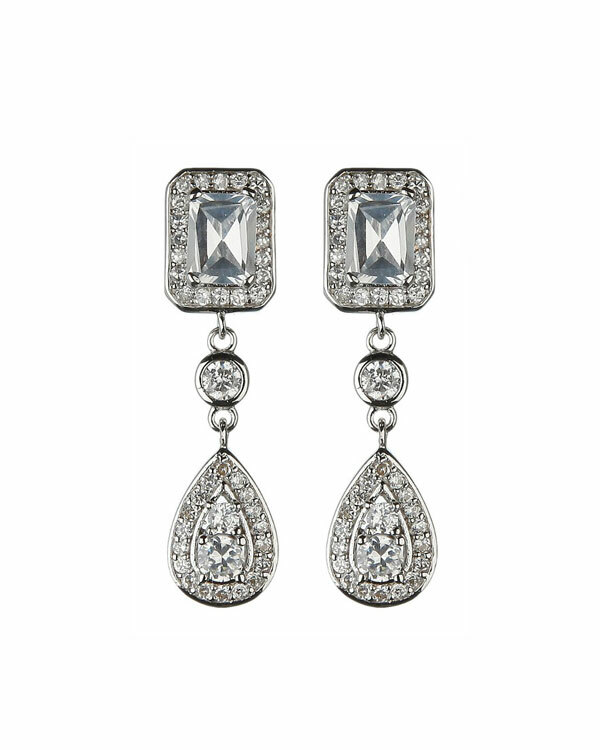 These glamorous chandelier earrings utilise modern facet cut teardrop cubic zirconias to provide sparkle that is simply amazing! 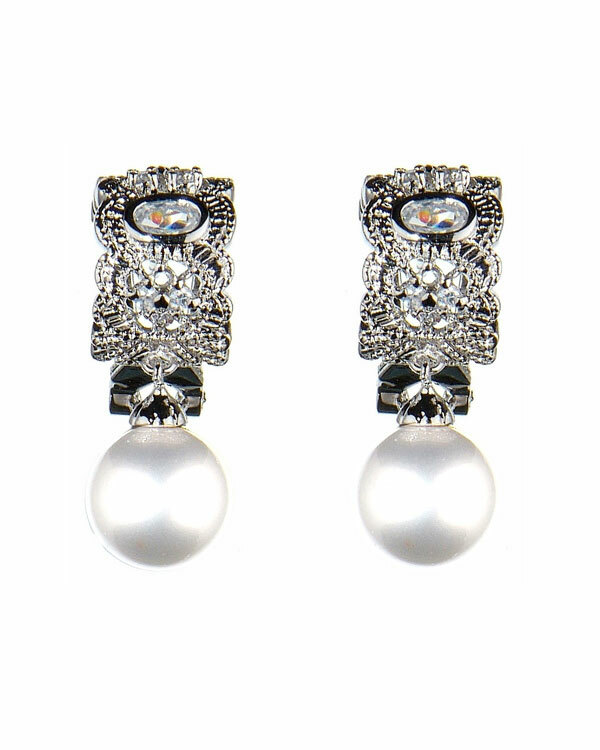 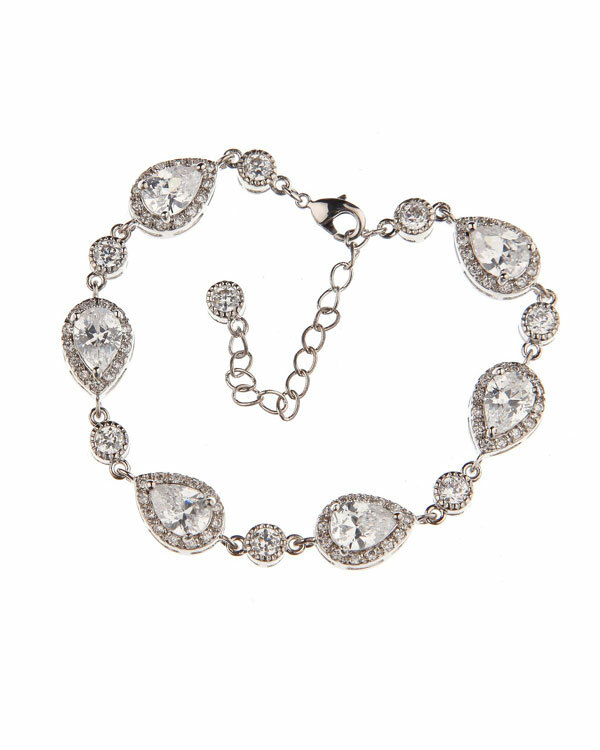 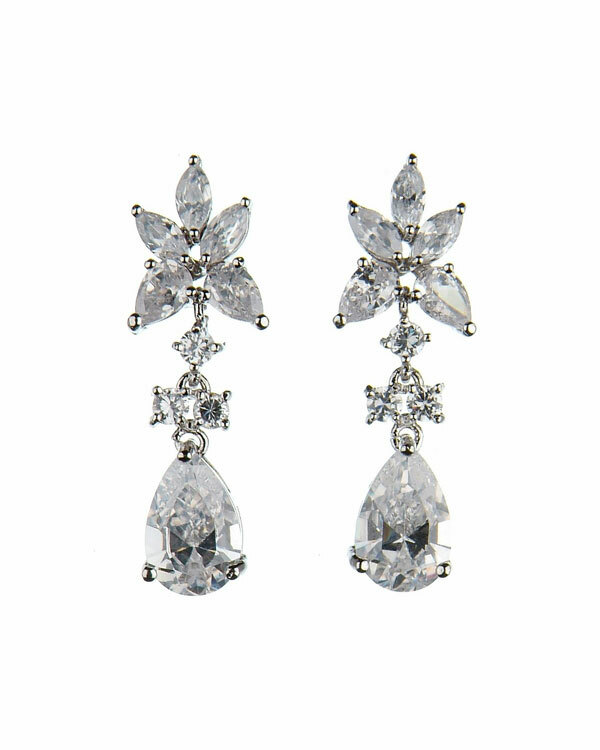 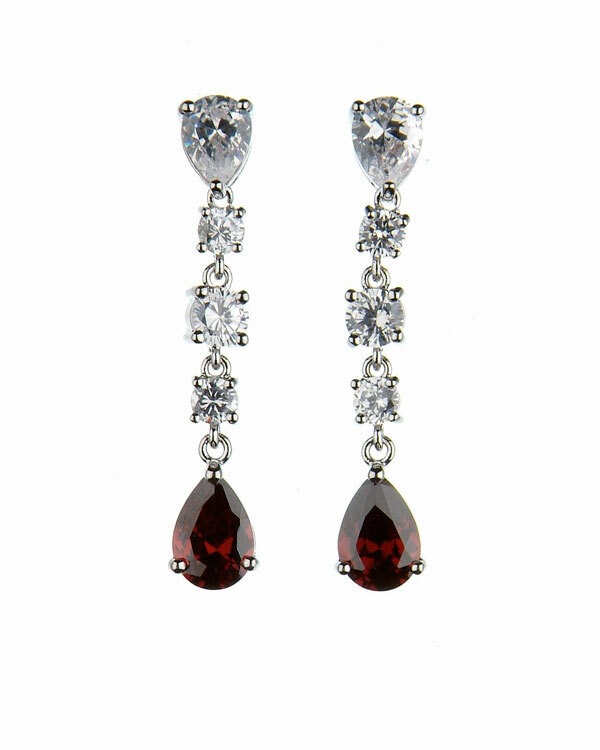 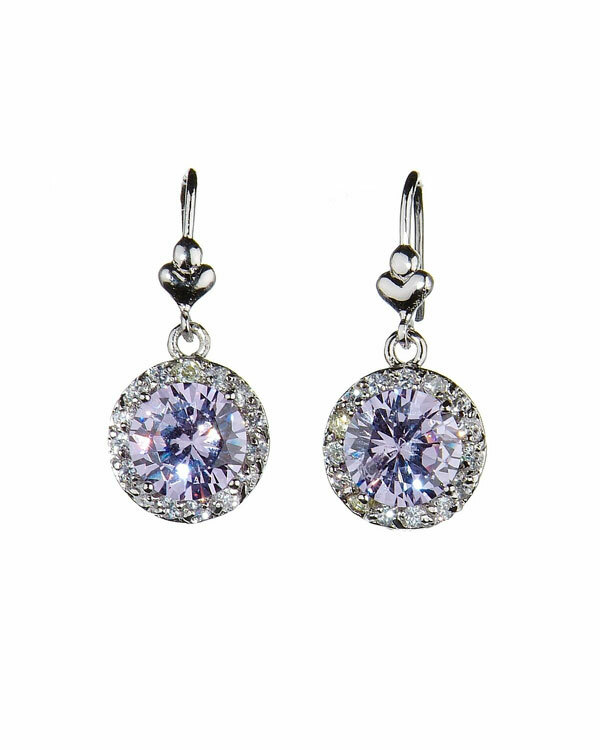 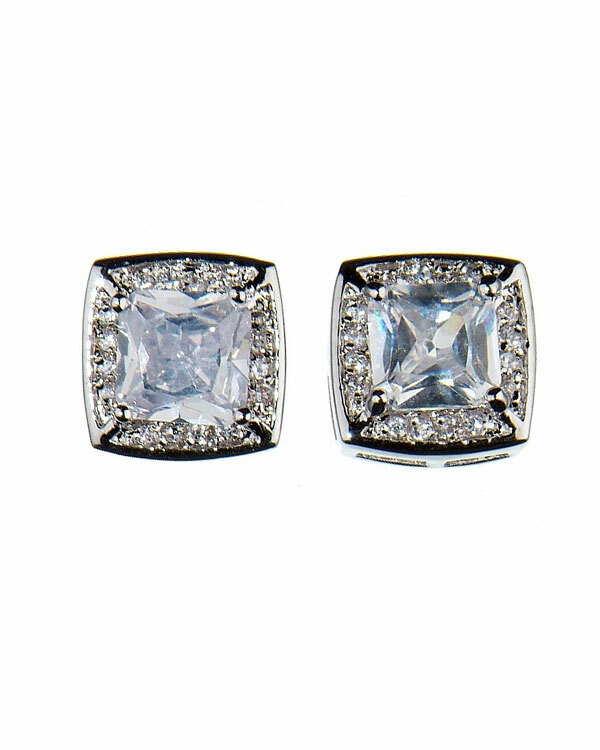 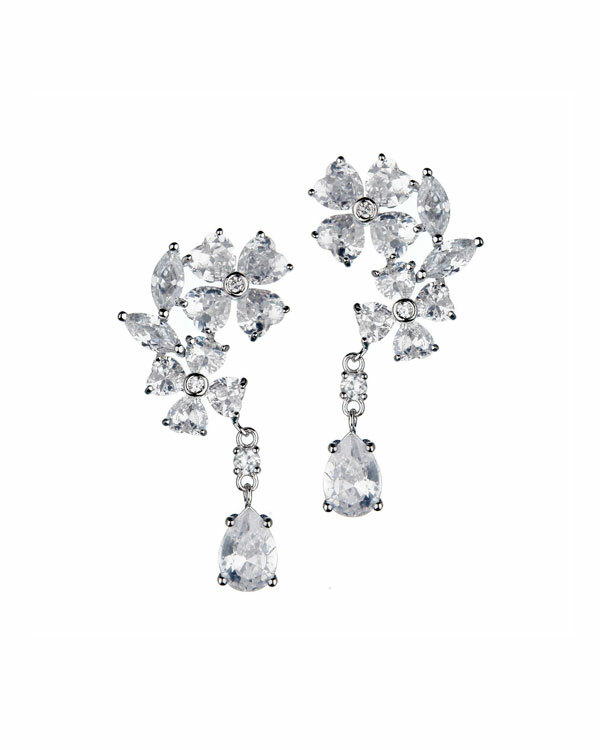 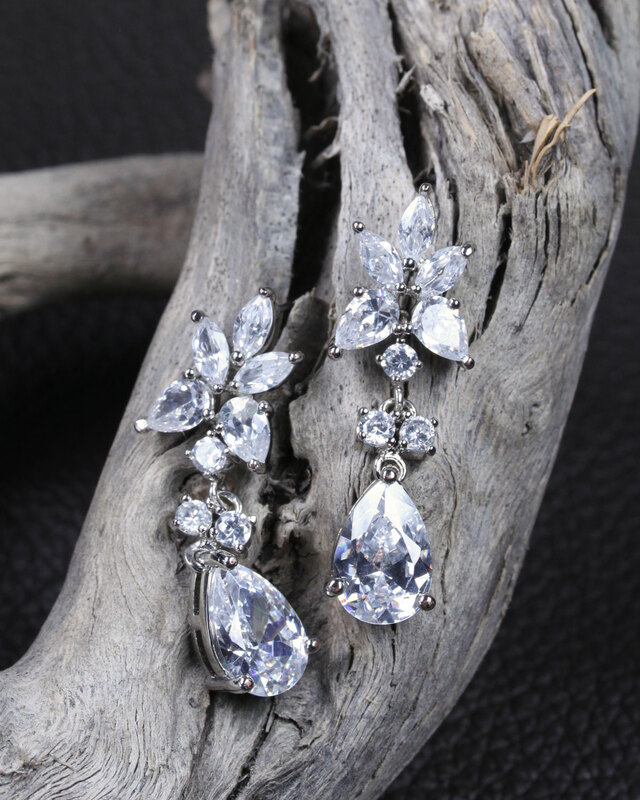 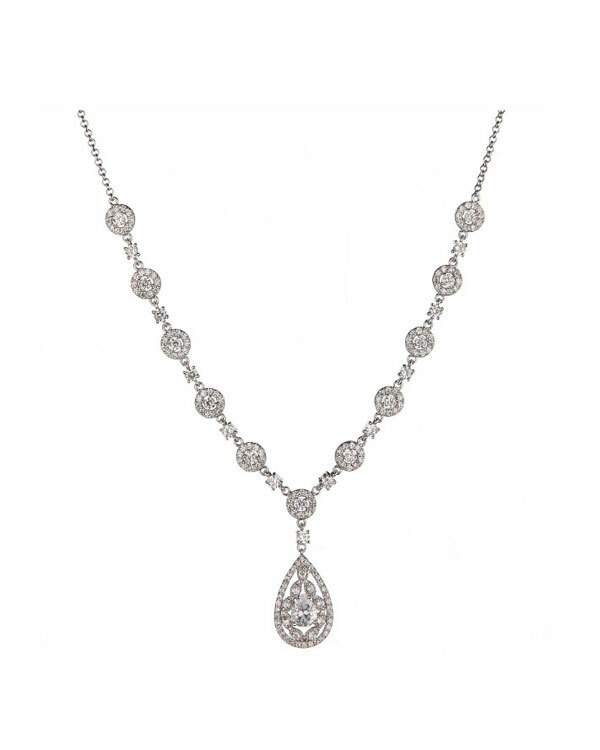 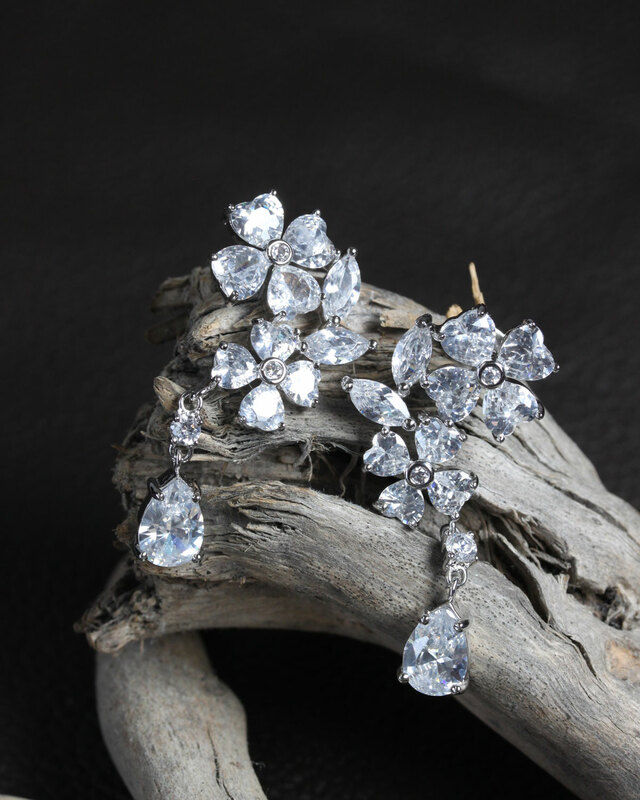 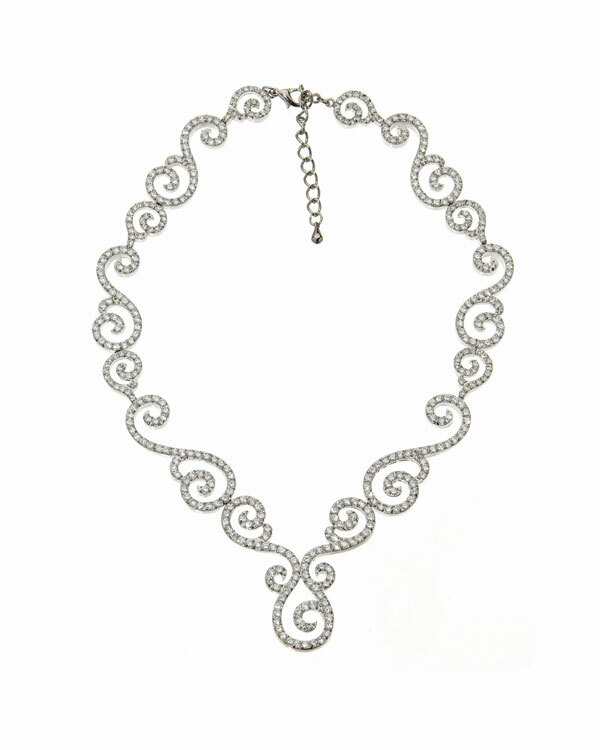 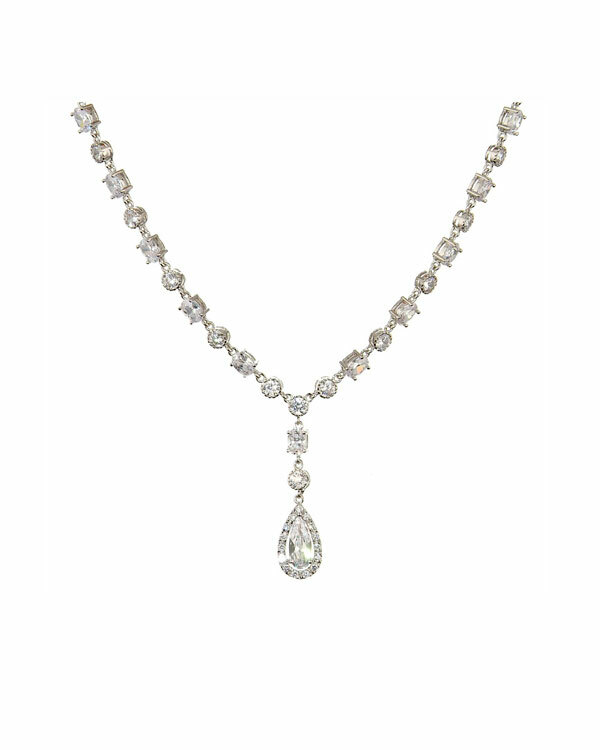 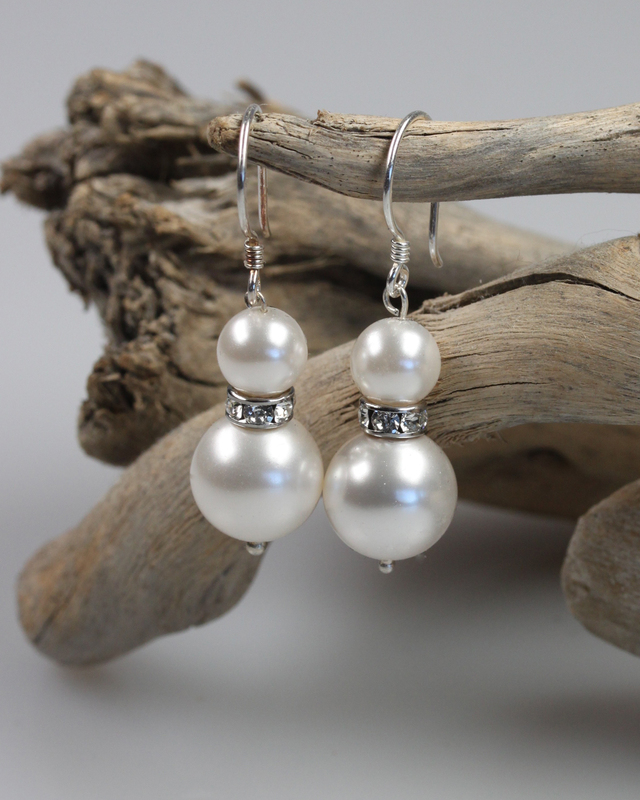 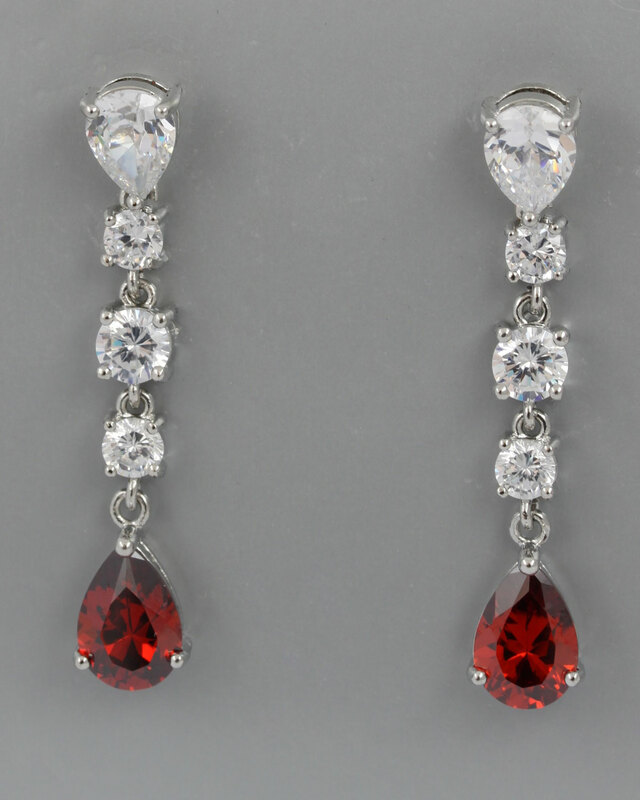 These earrings will ensure you dazzle on your wedding day. 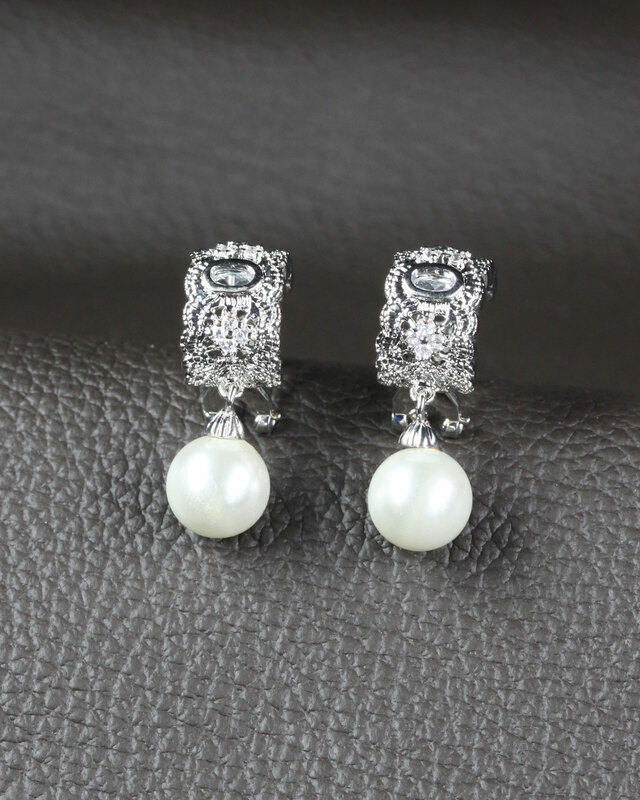 Each earring measures 8cm long.